Cyanocobalamin, a water-soluble vitamin, Cyanocobalamin is also closely involved with folic acid in several important metabolic pathways. Deficiency leads to the development of megaloblastic anaemias, demyelination and neurological damage and may affect fertility. Constipation is common during pregnancy, Docusate sodium, is a stool softener has been incorporated in Fersoft tablet. Elemental iron is a source of Iron,Iron transports oxygen throughout the body and maintains red blood cells, thus making an individual feel energetic and preventing anemia. 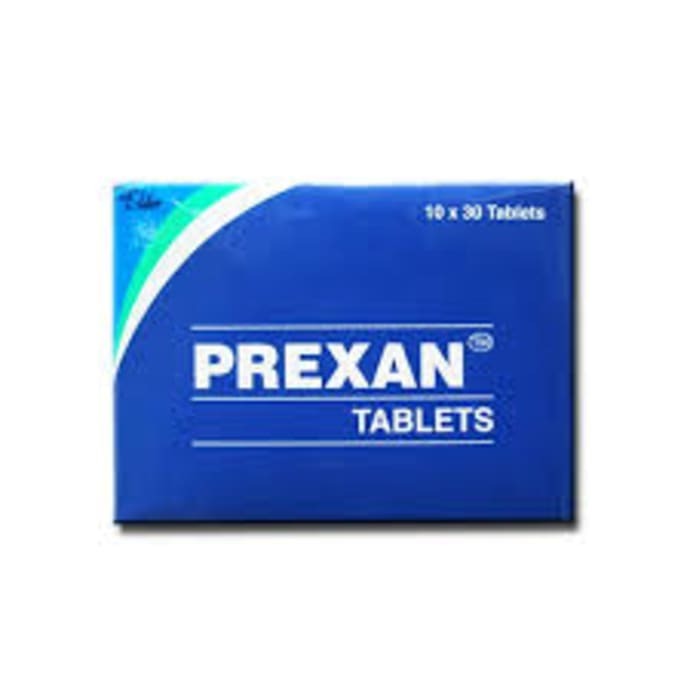 Prexan tablet can be taken orally with water, after meals.